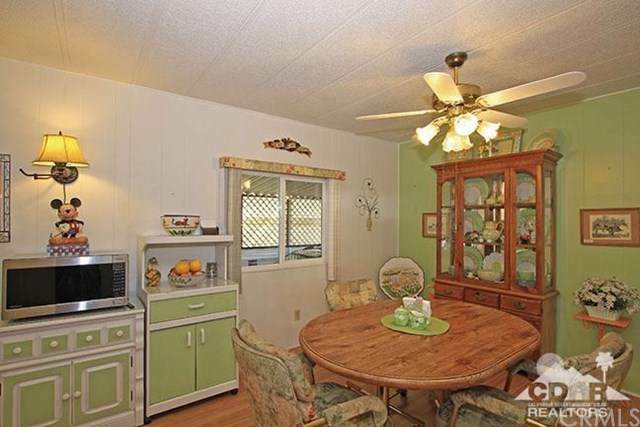 Gorgeous Corner Unit in Rancho Casitas Senior 55+ Community. Rare Lot Ownership Which Includes No Space Rent! Low HOA at $135 Per Month. 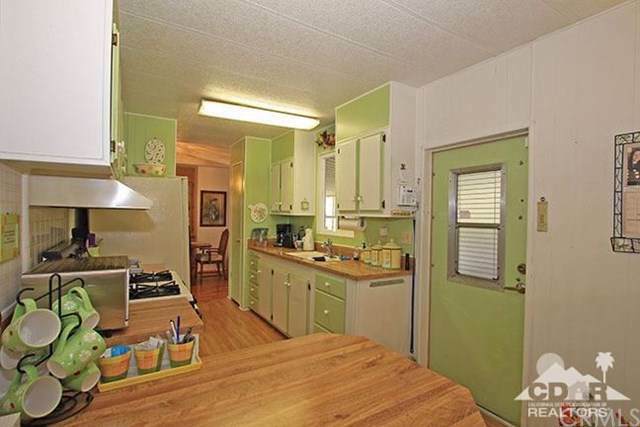 Clean, Turn Key 3 Bedroom, 2 Bath Unit. Upgrades Include ZERO Maintenance Landscaping, Light Wood Patterned Flooring, Gorgeous Ceiling Fans, Upgraded Dual Pane Windows, Custom Paint, Walk-In Jetted Tub, Attractive Tile and Pet Fencing Installed at East Deck. 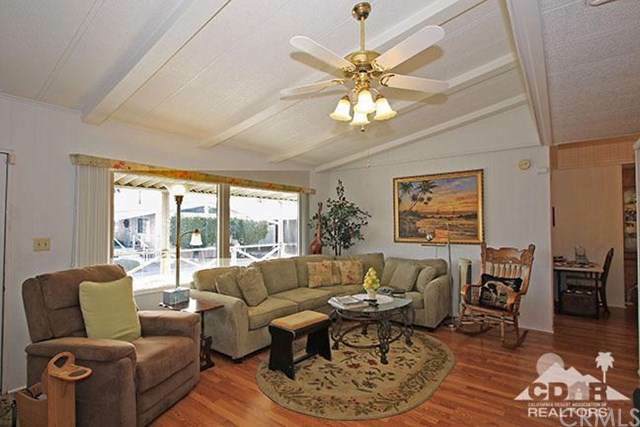 You Will Love the Split Floor Plan with the Master Opposite the Other Two Bedrooms. 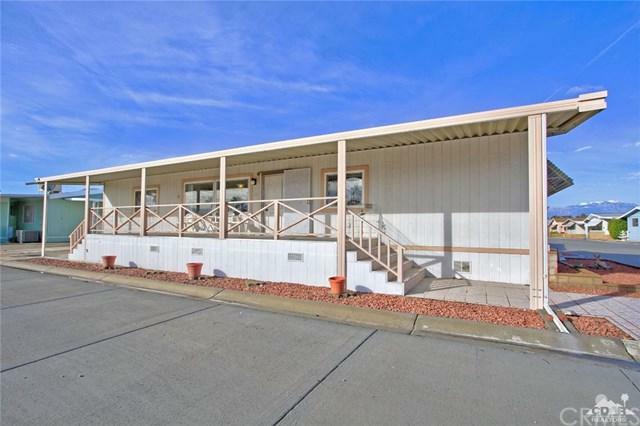 Well Kept, Clean, Move in Ready and Premium Park Location Most Accurately Describes This Attractive Unit. Easy to View with 30 Minutes Notice. Sold Turn Key Furnished or Empty. This one Wont Last!